A music lover as long as he can remember in his native Paris. 1999 is the year Sid took control of the turntables. Since then, he’s played in countless clubs, loft space, hotels and afterhours in New York, Berlin, (GER), Paris, Colombia, Cologne (GER), Miami, Los Angeles, Las Vegas, Barcelona, Playa Del Carmen, Tulum, Santo Domingo, Santiago de Chile, , Bouznika (Morocco) and Serbia. 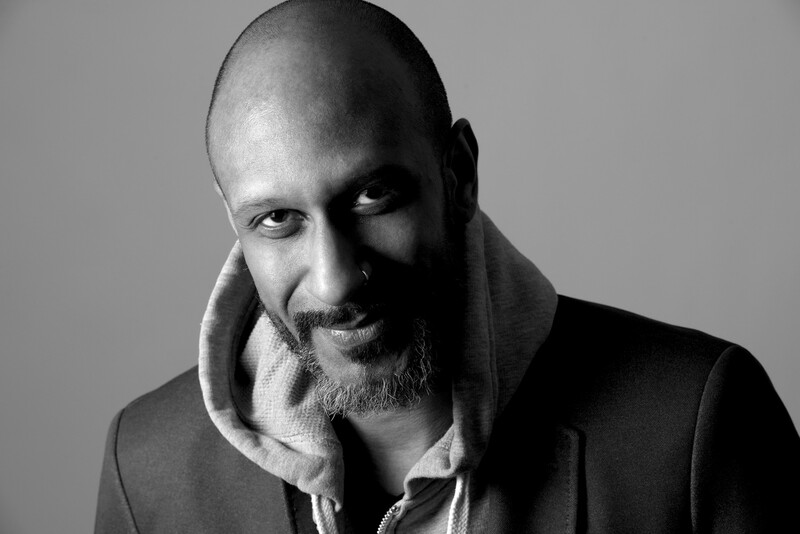 For the past 15 years Sid has played along many renown DJ’s and friends like Roy Davis JR, Peter Kruder, Funk D’Void, Oscar Barila (Kling Klong/My little dog), Neil Aline (Chez), Alex from Tokyo (Tokyo Black Star), Nickodemus (Wonderwheel / ESL), Timid Boy and many more! Sid released original tracks and remixes on Wonderwheel Recordings, 3Bridges, Cha-Cha Project Recordings and Slaag US. As far as clubs go, his beats have resonated in major New York City venues like CIELO, PANTHER ROOM, PACHA NYC, LE BAIN, APT, the303, 105RIV, LOVE, to name a few.. Abroad he played at Chalet Club in Berlin, the legendary Club Mangu in Punta Cana and Club 303 in Santo Domingo, (DR), Sandbar (Tulum) Mexico, L’Etniko (Chile), La Reina Roja Hotel’s Rooftop Pool Party during the closing night of the BMP festival in Playa Del Carmen (Mexico) and recently played at Turntables on Las Ramblas in Barcelona and at We L?VE Summer in Bouznika (Morocco). Sid’s music and his contagious positive vibe together with his skillful mixes made him the resident DJ for Roland’s 6 Degrees parties since 2003, as well as his immediate pick as the resident DJ and booker for Spiegelworld’s RainDance at Pier 17 for two consecutive years, special guest dj for the “Gold & Glitter Party”, “Desire” and “Paradise” 2011, with guests like Eddie Elias, Lee Cabrera and Reda Briki. Special Guest dj for Turntables on the Hudson in 03,04,08, 011, 012 and an active member since. Special Guest dj Ete D’Amour/Nouveau York 09/10/011/013/014 and countless other collaborations.